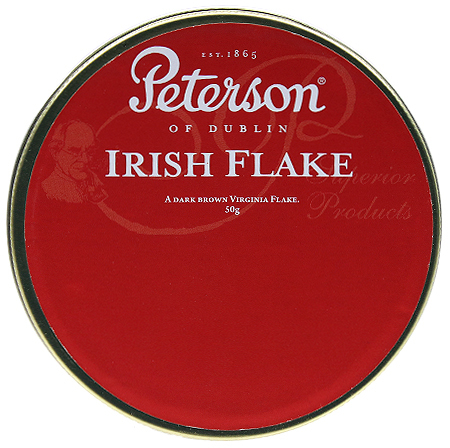 Peterson's Irish Flake is a full-bodied blend made of equal proportions air-cured, flue cured, and dark fired. 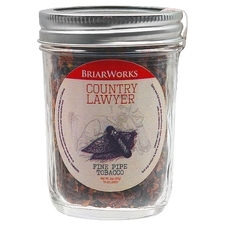 True to the pure tobacco taste, it's recommended for the experienced pipe smoker. This is like the 5th pipe tobacco I have tried and so far is my favorite.I got a very late start with pipes and hope this is one blend the fda leaves alone.When did it come out? This blend is fantastic! No matter my mood, a bowl of this is always relaxing and the flavour is just spectacular. Smokes really well, and the flakes rub out perfectly. Quickly becoming one of my favourites. Highly, HIGHLY recommended. 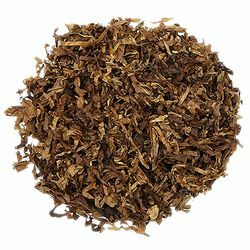 This is a great blend for those of us that like stronger tobacco blends. 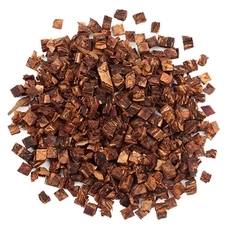 The flavor is a superb, straight forward tobacco that is slightly sweet, smoky, and tangy. But be warned, it packs a punch. Delicious. Rich flavor, decent strength and a lovely room note. One of my favorites. Not just for the experienced smoker, so don’t be afraid to give it a shot. This is great stuff. It is high in nicotine so maybe not for the new pipe smoke. I love this blend. 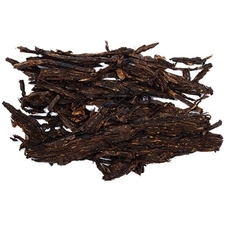 This is a great tobacco for a number of reasons... Great taste Exceptional burning qualities, No bite, Great value The reason this tobacco is a great value is that I only need to smoke it once a week to overload my nicotene urge!! Good Stuff. I like strong tobacco but I do not care for the topping on this. I am a lover of strong flakes & twists, and IF is a classic to me. I try to keep tin purchases under $10, and this is worth as much and tastes just as good as Stirling Flake, or some of the pricier flakes. Nothing subtle or contemplative about this tobacco. 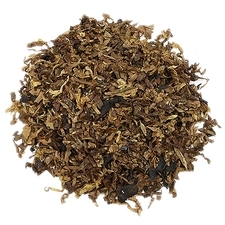 Strong and assertive with plenty of spicy flavor and copious amounts of nicotine. Go slow and easy or be reduced to a drooling, quivering mess ...You have been warned !!! Nothing Better in a Flake!!! I just received this today and when I opened it and smelled it reminded me of my grandfathers snuff but other smells mixed in. My first smoke and I thought I better order more. I love the taste of this flake. Good flake. Best Deep. Strong. This is the flake to smoke.It has a great flavor profile,I love tobacco that has dark fired kentucky in the blend, it adds a lot of good things.It's become one of my favorites fast.I liked this one right away. A new love of my life, very strong tasting but in a good way. roomnote good. mainly smoke, nightcap, royalyauht, bold Kentucky , I beleave this surpasses them. 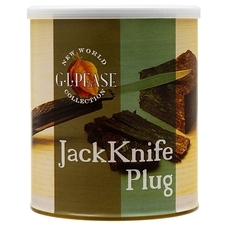 strong, but pure tobacco. Let the flake dry and mature to take away the intensity. 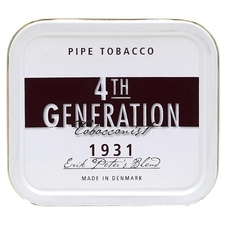 Got an older tin once and the flavours were mellow, the smoke curls through your mouth and nose. A wonderful blend. Upon opening the tin, I was greeted with a very "Meaty" scent... Delightful! No problems holding a flame, and nice full mouthfuls of smoke. Really enjoying this one rubbed out in my cob with a churchwarden stem. While I do prefer other tobaccos over this one, it is a very fine Virginia.